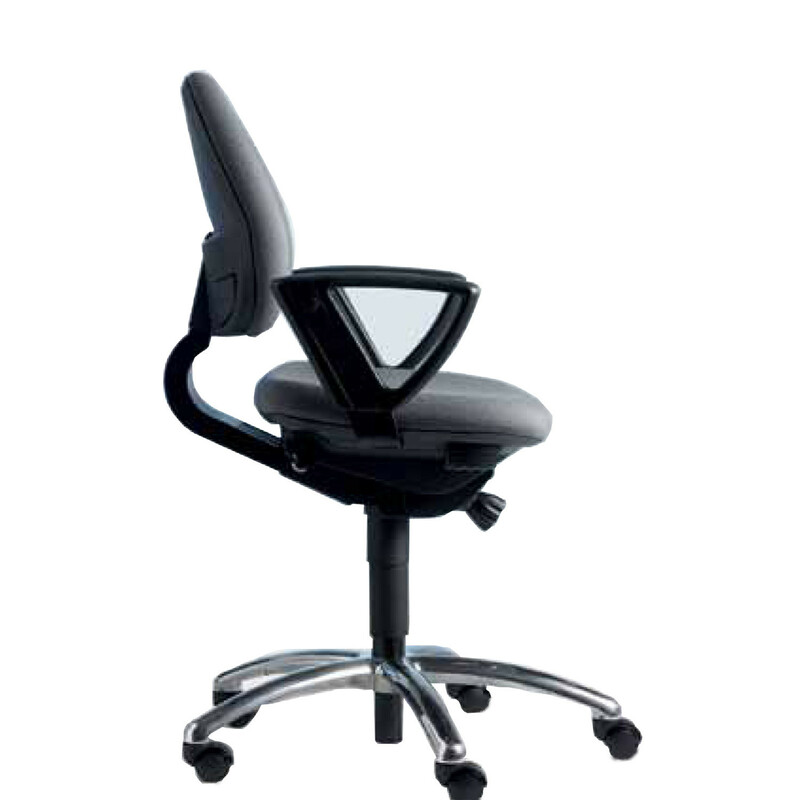 Ego Task Chairs by Labofa are a a range of ergonomic office task chairs designed to achieve comfort for every user. 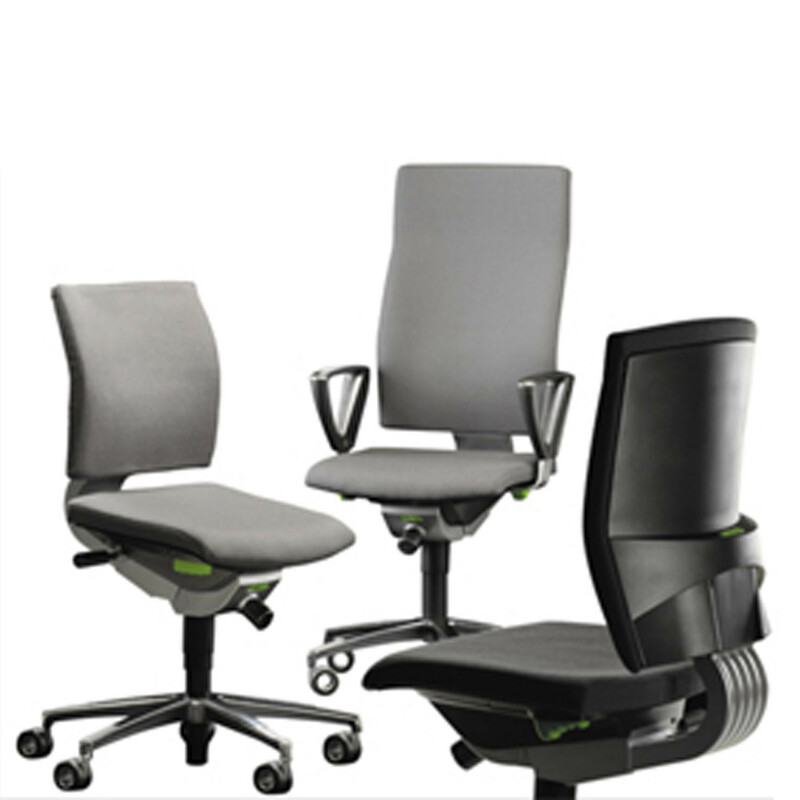 They are subdivided into two types: Ego Classic Chair and Ego Nordic Chair, which then come in different versions depending on your requirements. 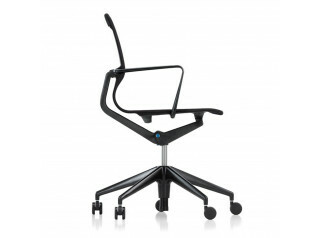 Ego Office Task Chairs are actually part of a flexible modular sstem. You get to choose the size of cushions, column height, base and mechanism. Ego Classic is the more flexible of the versions availabkle as its modular system allows the easy replacement of cushions without having to use tools. 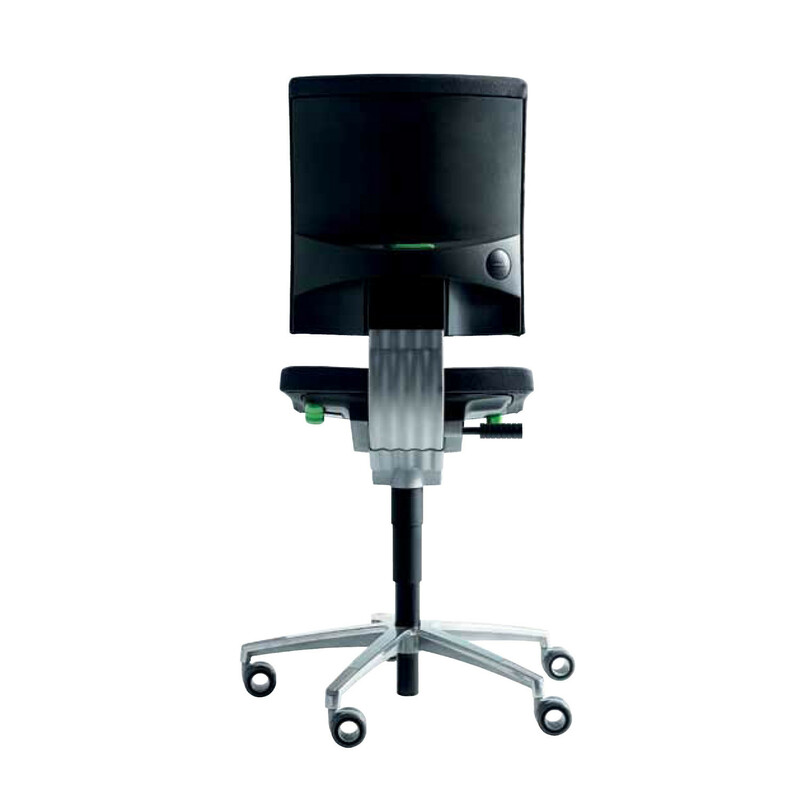 An impressive 99% of the components used to create each Ego Ergonomic Office Chair can be recycled and transformed into new components. Ego Basis: As the name suggests this model offers the basic functionality, which is the basis for the other models in the range. 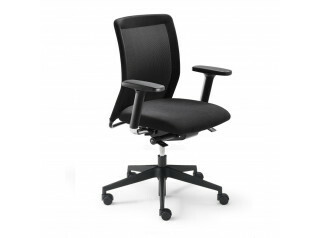 Featuring adjustable seat height, seat depth, back height and tilt. 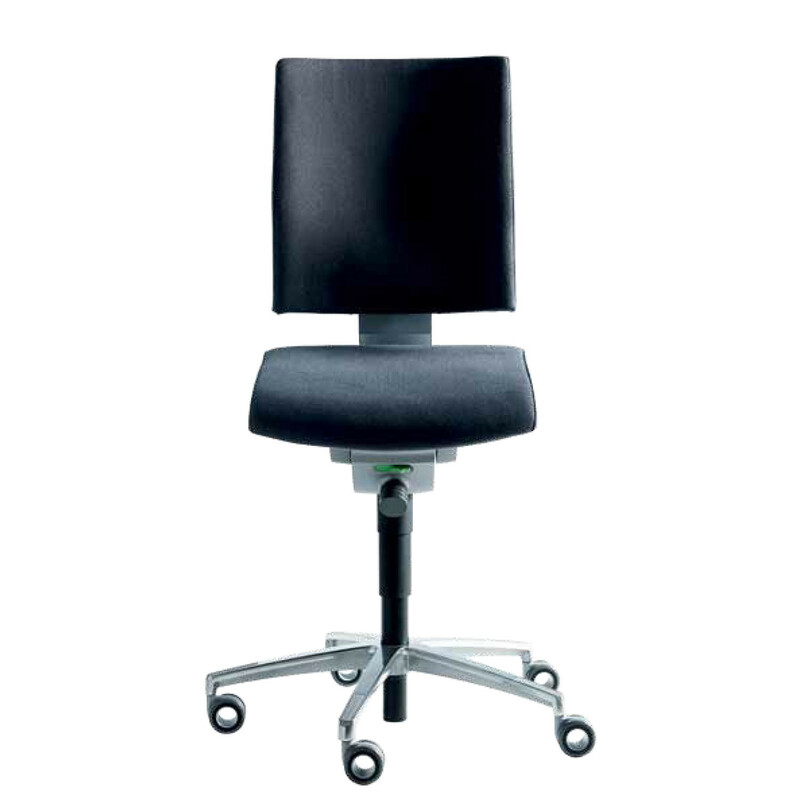 Ego Standard: In addition to the features of Ego Basis, Ego Standard Chair offers the benefit of a 10° forward tilting seat which allows it to be set in an ergonomic open seating angle. 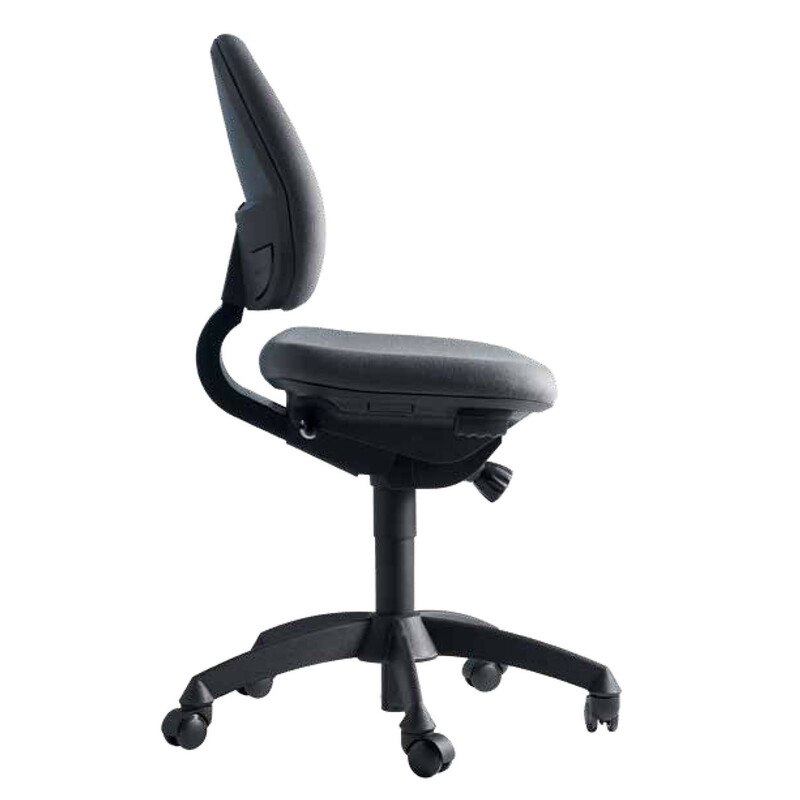 For even further ergonomic benefits, there are two office task chairs created with the Labofa Action System. 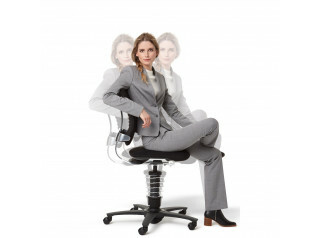 The Ego Action follows your body movements and the open active sitting posture provides the necessary support. The seat can also be tilted 7° backwards and 3° forwards. Ego Multi Action offers maximum flexibility. 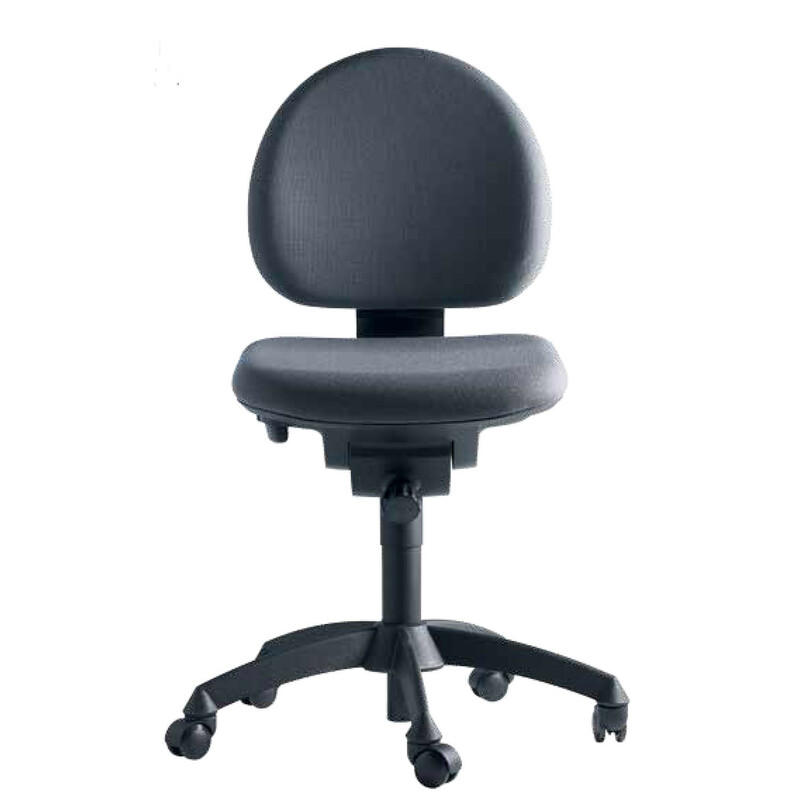 The open active sitting posture takes full account of the body and blood circulation, and the seat can be tilted 10° backwards and 10° forwards. 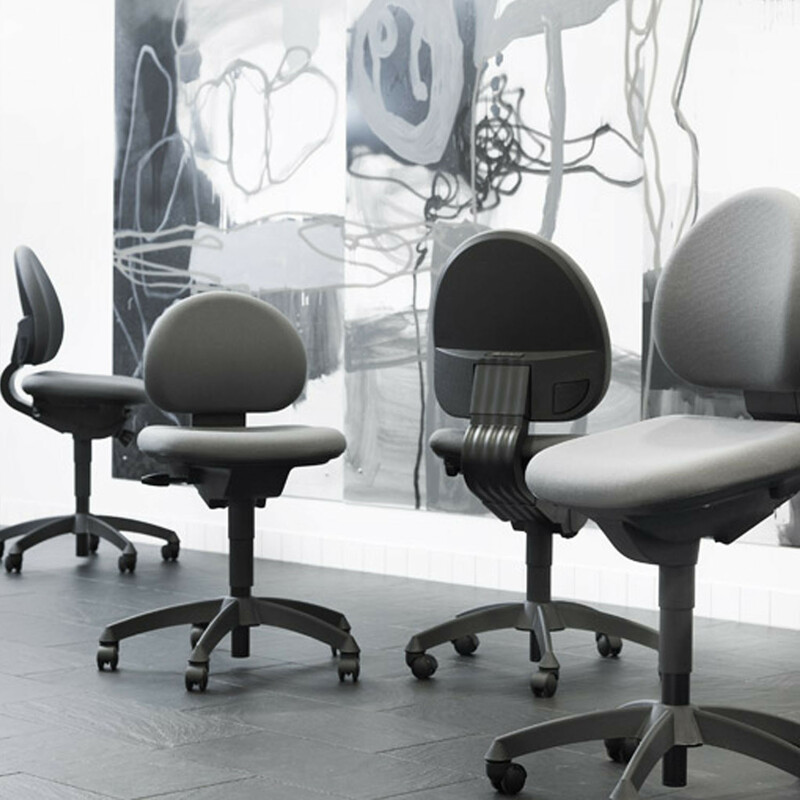 Ego Classic Chair is designed by Jürgen Lange, whilst Claude Mutschler designed the Ego Nordic Chair alongside the Labofa Design Team. Please download the brochure attached to this page for more information. 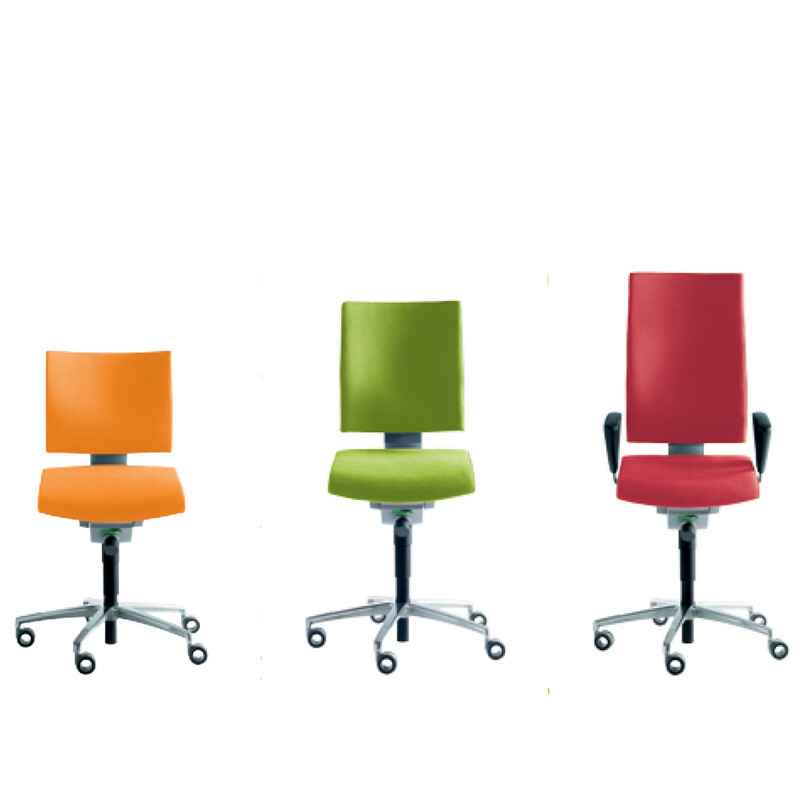 You are requesting a price for the "Ego Task Chairs"
To create a new project and add "Ego Task Chairs" to it please click the button below. 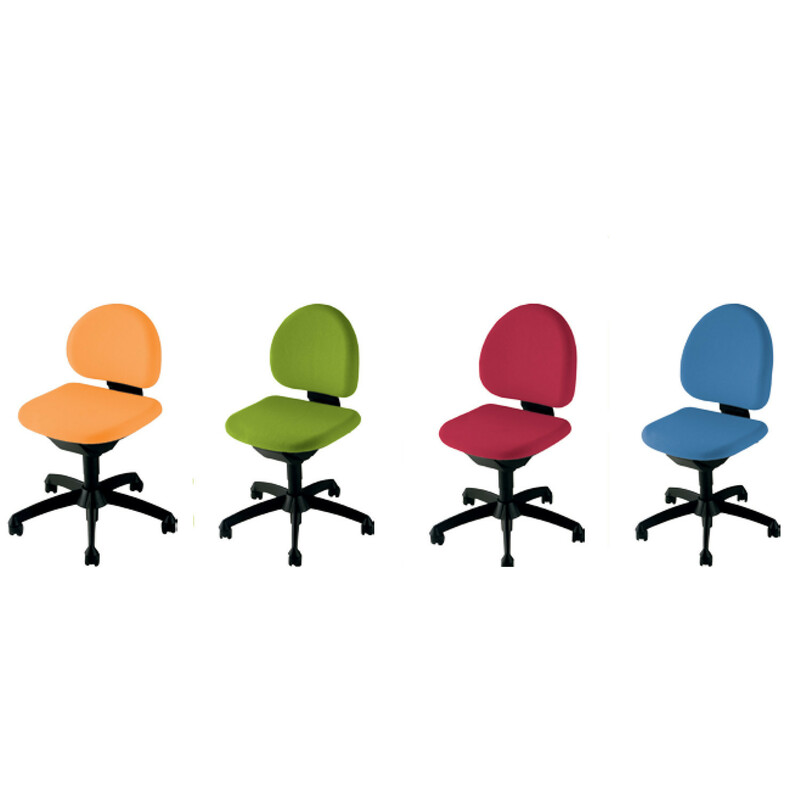 To add "Ego Task Chairs" to an existing project please select below.